 "Passing on an obedient relationship with Christ to our community"
New to Crossroads? This is the best place to get started.  Learn about the leadership team at Crossroads. Listen to this weeks featured Sermon. "Seeing our students pass on an obedient relationship with Christ to their communities." Christian life is meant to be lived together. Learn about the culture of discipleship at Crossroads.